Over the past decade, Salt Lake has become a legitimate destination for food-lovers. In this mountain-ringed city, you can taste flavors from all over the world, sample small plates or share family portions, try avant-garde cuisine, savor local ingredients, or find your favorite staple dishes. 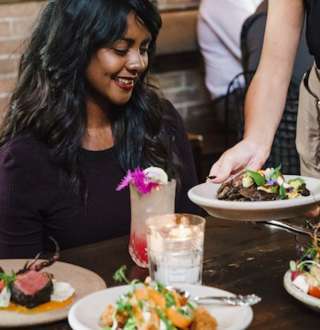 And while we're very proud of our award-winning menus and ambient spaces, there are also a myriad of tasty choices for folks on the go and budget-minded travelers as well. Browse restaurants by cuisine type or area below, and prepare for a delicious experience.